Dr Rhydian Bramley is CCIO at The Christie cancer centre in Manchester and has been involved with Digital Health Events since the beginning. 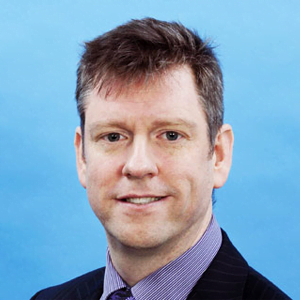 He has experience of leading national and regional clinical informatics programmes and clinical advisory groups, and was deputy chair of the CCIO Leaders’ Network in 2012/3. He lead the development and implementation of The Christie’s tertiary care cancer network EPR.